Citruses aren't just the pulp but the zest too. It is healthy and useful in many different ways. 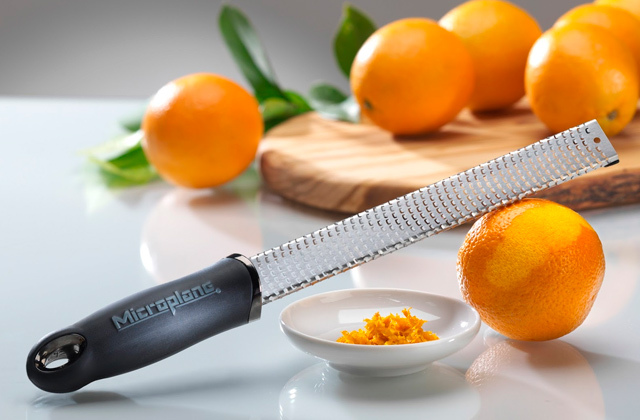 With a zester, you'll be able to peel it in no time at all. Of course, the best zester will allow you to work with many different foods too. 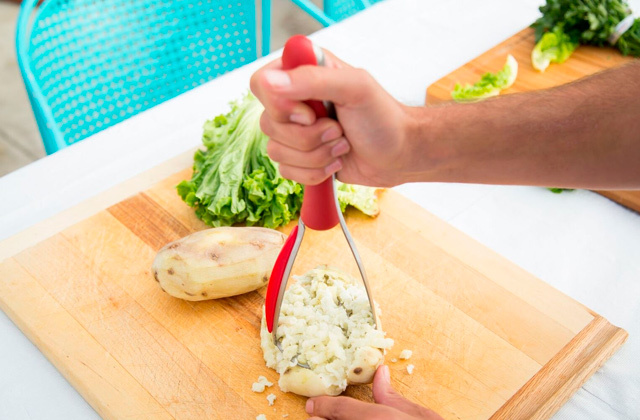 A potato masher will allow you to prepare mashed potatoes with very little effort on your part. The best potato masher is a tool not only practical and convenient but durable and effective, able to faithfully serve for years to come.